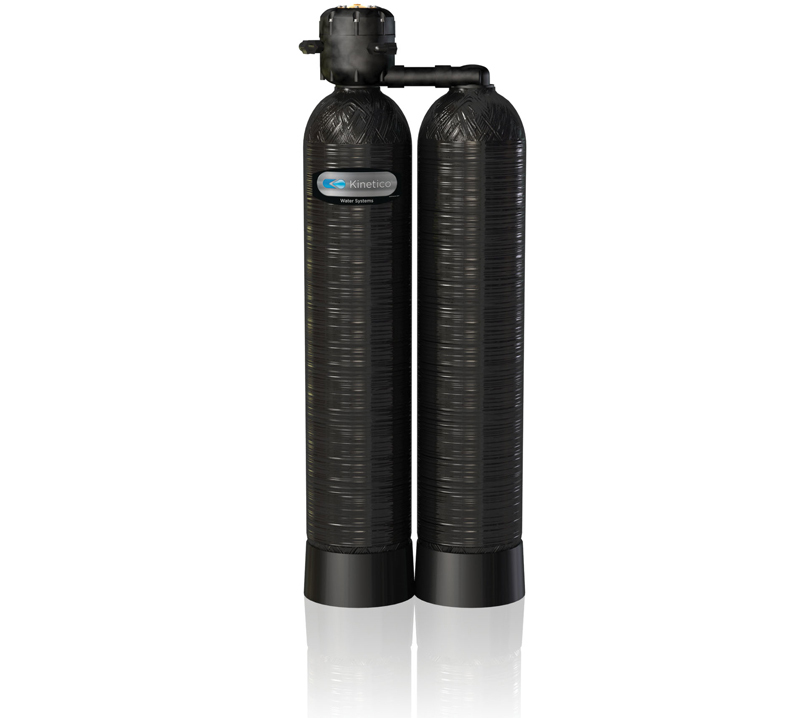 The Hydrus Series water filters are Kinetico’s largest commercial water filtration offering. These filters serve large commercial, industrial, municipal applications and can be combined with Hydrus Softening Systems. Kinetico’s Hydrus Series Filtration Systems are the most advanced, efficient systems which are designed to be environmentally responsible. What makes the Kinetico Macrolite Backwashing Filtration System different? Moving water is the power source, not electricity, so operation is simple and reliable. There are no timers or computer to set, adjust, repair or replace. A proprietary ceramic media available only from Kinetico, Macrolite filters certain forms of iron, sediment, particulate matter and turbidity down to neglible levels.